If you have fine area rugs that you absolutely love, you DON’T want to just turn them over to any carpet cleaner that says he’s a specialist! 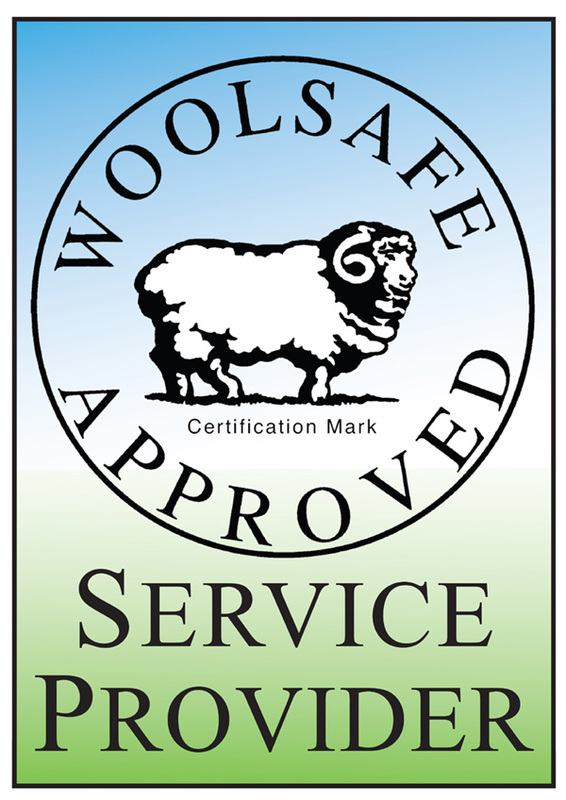 Who knows if that wall-to-wall carpet cleaning guy is certified through the WoolSafe organization? You certainly DON’T want to leave your fine wool and silk area rugs in the hands of an unskilled cleaner! Ruthie with Arizona Oriental & Specialty Rug Care here, and I just had to take a moment to brag a little bit and share this testimonial from one of our clients that we received recently. How else are you going to find out about us and all the great work we do, if not for our clients sharing their experiences? 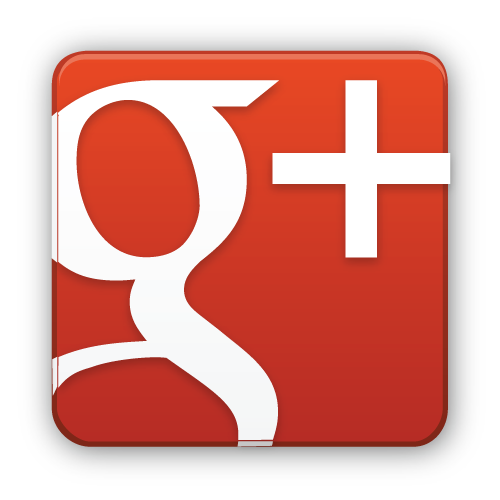 My goal today is to give you confidence in Arizona Oriental’s area rug cleaning services here in Prescott AZ. “Great! Everyone from Ruth to Kaitlyn, Hector and Justin were excellent! Glad I saw the ad in the Rodeo newspaper flyer! My rugs look like new. Thank you so much, Anita, for your kind words. 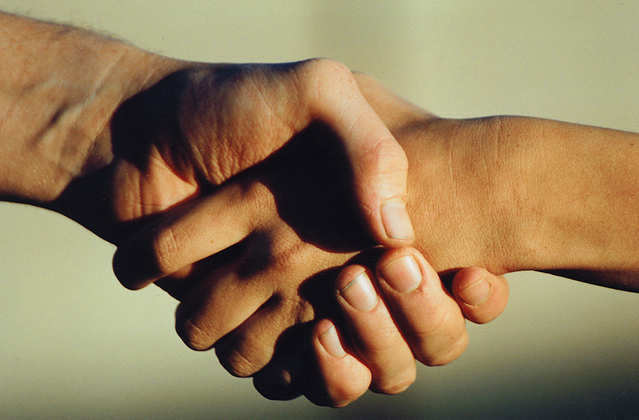 Your confidence to refer my service to your friends means the absolute world to me! For my readers today, I just have one very important question – Got fine area rugs?